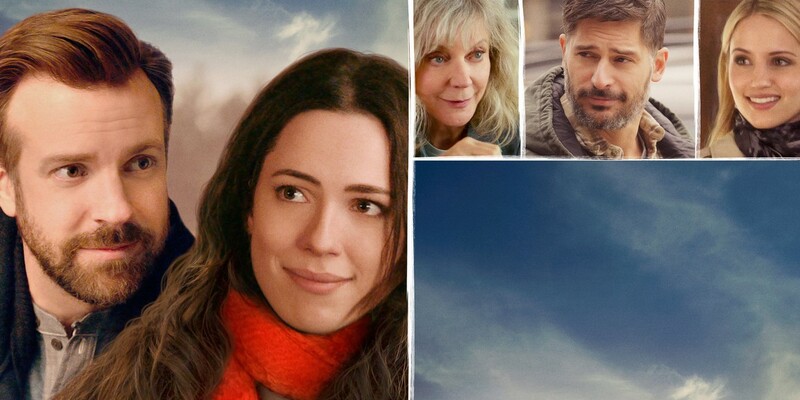 A young widow falls for a New York writer who moves there to investigate the death of her husband, a folk singer and then forces her to confront her loss and the ambiguous circumstances of his death. 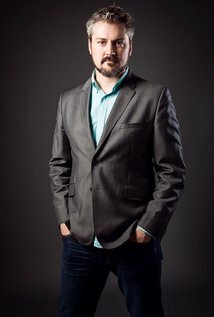 First-time director Sean Mewshaw and screenwriter Desi Van Til - they're married - have decided, intriguingly, to craft a movie about loss and letting go. And they've done so with uncommon humor and heart. 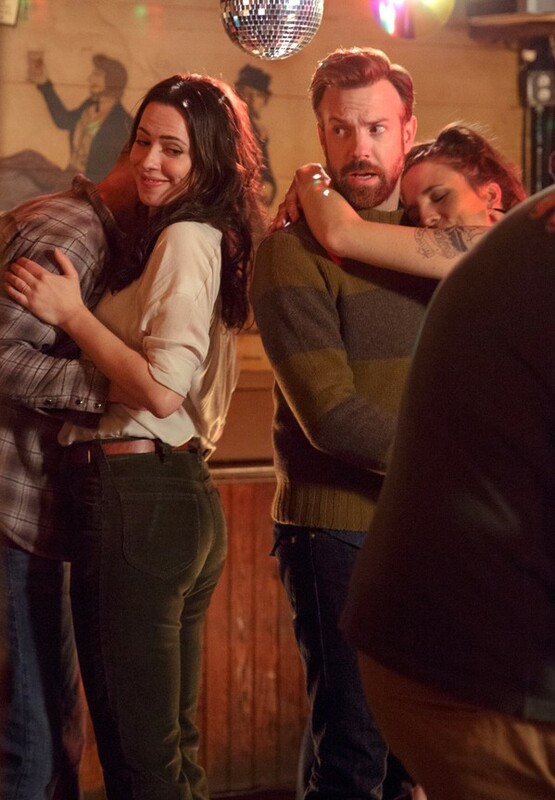 Tumbledown comes up light in the categories that matter most, miring a capable cast in a forced cable-knit folksiness familiar to anyone who has ever watched anything set in New England. 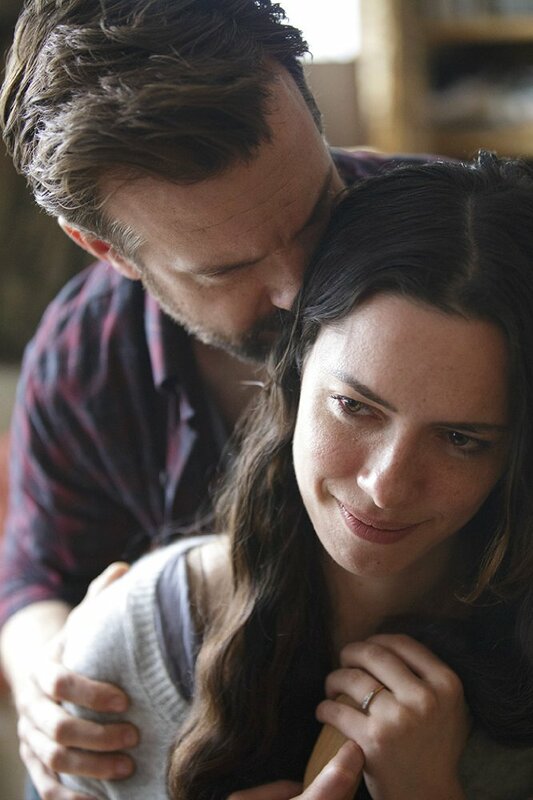 Tumbledown is a sweetly poignant look at what it means to move on. 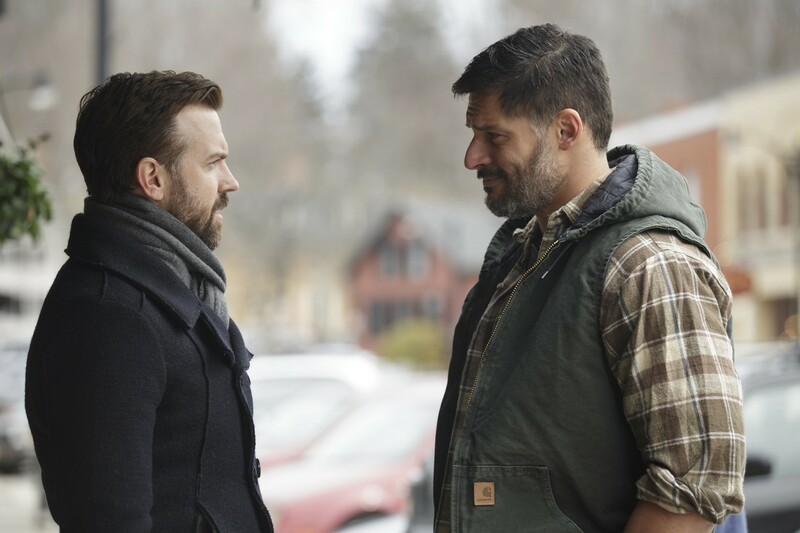 Hall and Sudeikis circle around one another warily, erupting into defensiveness, shutting each other out, then letting each other back in. There's a rhythm to it. Mewshaw helps sustain that rhythm. 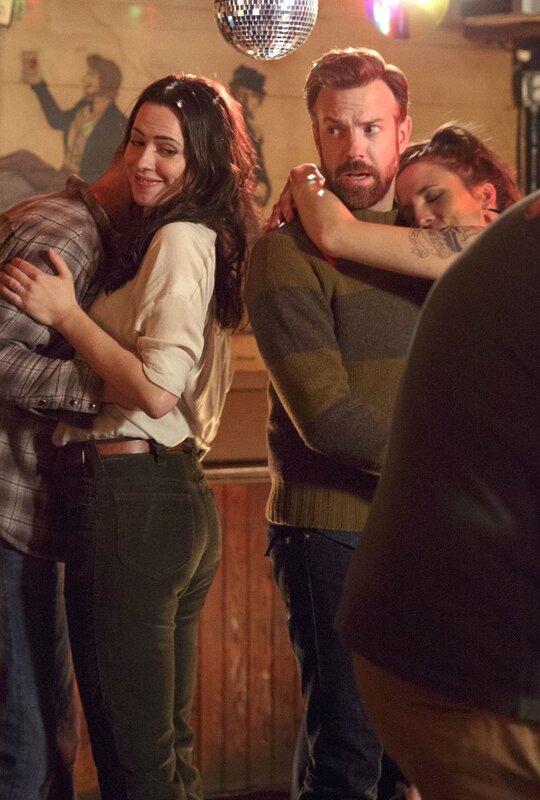 We're meant to warm to Hannah and Andrew as they wear each other down with good-natured ribbing. 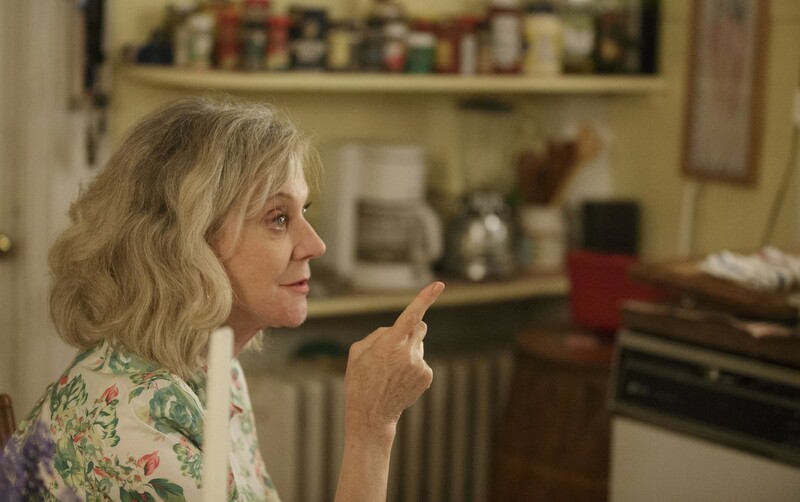 But Ms. Hall and Mr. Sudeikis hardly warm up themselves, showing little chemistry and looking unsure how to play the film's tone, or the would-be zingers. 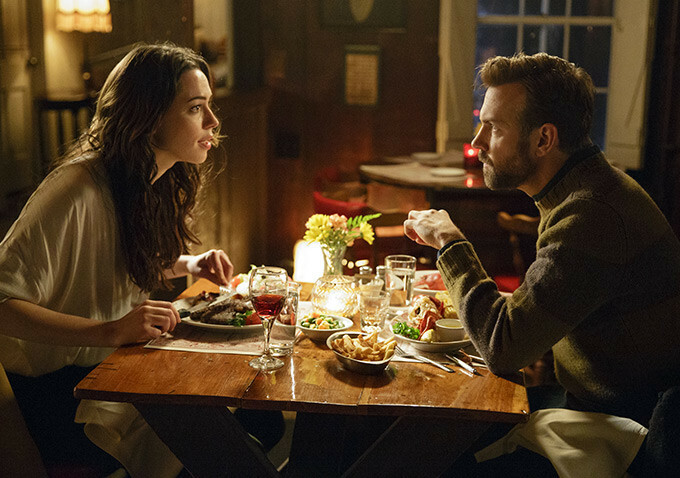 "Tumbledown" sees its good intentions undermined by cloying sitcom conventions. 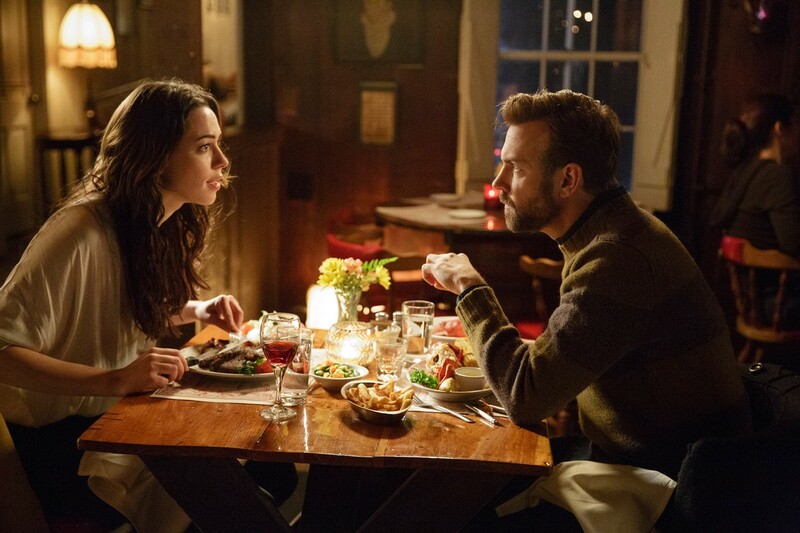 Despite its earnest charms, Tumbledown is the type of movie that explores its themes and touchstones so insistently that you start to hunger for any alternative to acoustic guitars or overcoming grief. 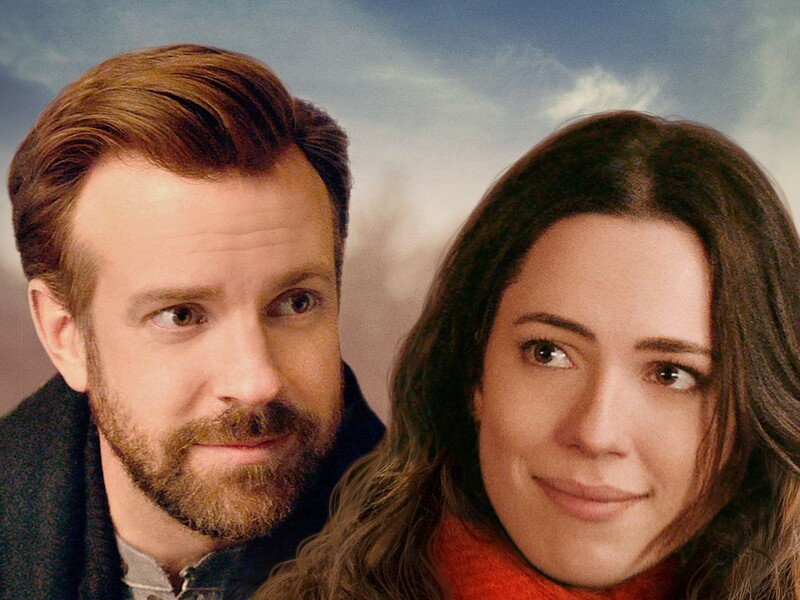 'Tumbledown' is not-quite-a-humdinger about a dead folk singer, featuring funnyman Jason Sudeikis as a surprisingly effective romantic lead, and as such-it's right nice. A film that survives by its atmosphere, Tumbledown finds itself floundering at moments that are more plot oriented. 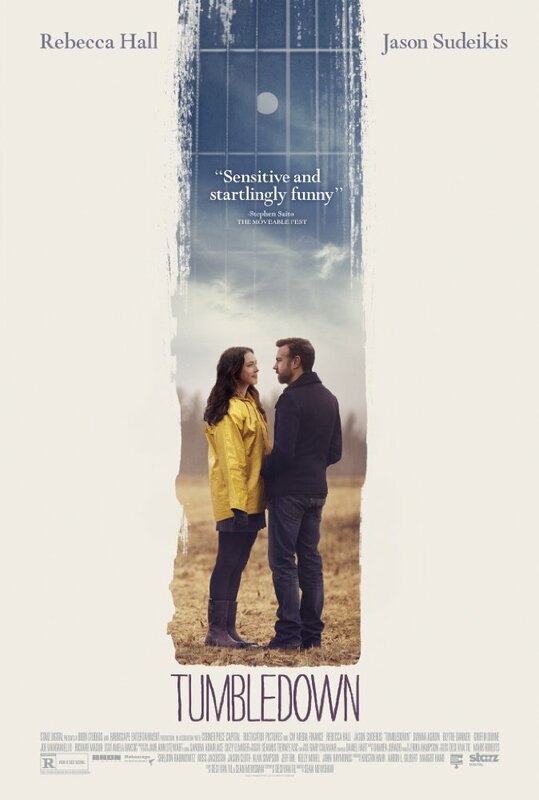 As a study of grief, it's moving, featuring authentic performances and a keen understanding of the receding hibernation that comes with losing a cornerstone person in one's life.